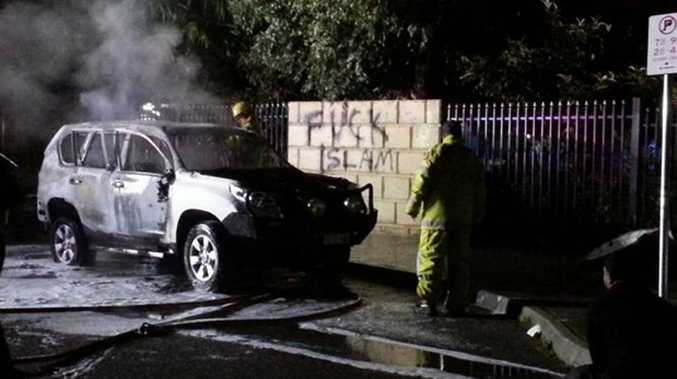 A FOUR wheel drive was set on fire outside a Perth mosque as hundreds worshiped inside on Tuesday night. Anti-Islamic graffiti was spray painted onto the Thornlie mosque's fence in Perth's south. 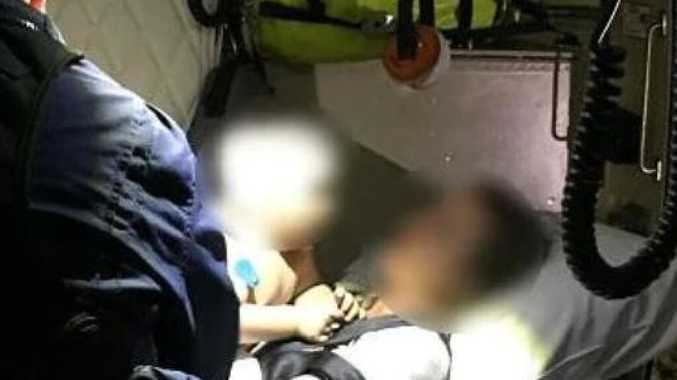 In a statement Western Australia Police said accelerant was used to start the fire. The police said three people were seen running down an alleyway next to the college. Australian Islamic College teacher Yahya Adel Ibrahim posted on Facebook that hate visited the Perth. "Thankfully our community won't start hating and playing blame games and singling out groups of people in our society," he said. "This, undoubtedly is a criminal act of hate, but it is the act of a person or group not the greater whole. "Despite what just transpired, everyone stayed to finish their prayers refusing to give into the terror that had just occurred.